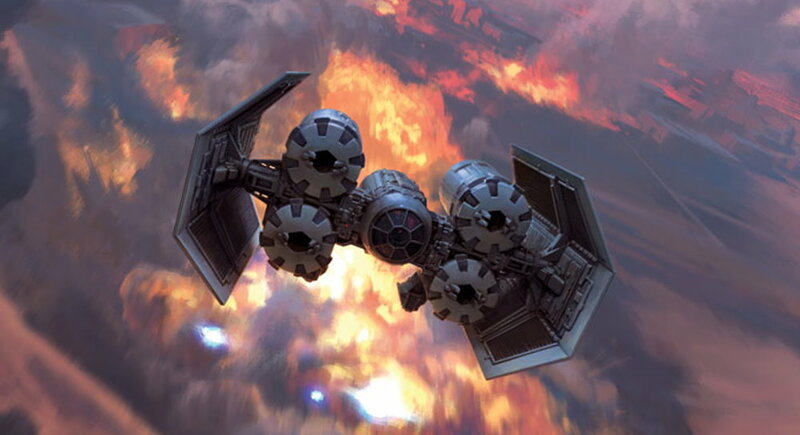 Fantasy Flight Games are releasing annual points cost updates – for a complete list of changes, please consult the X-Wing Squad Builder app or the online points cost PDFs located in the support section at the bottom of the game’s website. Finding and maintaining balance is a major theme in the Star Wars galaxy. Balance in the Force, balance in oneself—and, of course, balance in X-Wing™. Welcome to the game’s first points cost update! We will be publishing these updates biannually, in January and July, each time attempting to restore equilibrium to the game’s ever-changing collection of ships, pilots, and upgrades. Because the game is so new, this first one is a doozy. There are too many tweaks to touch on each of them fully, so we’ll just say a few words about the biggest and most impactful ones. 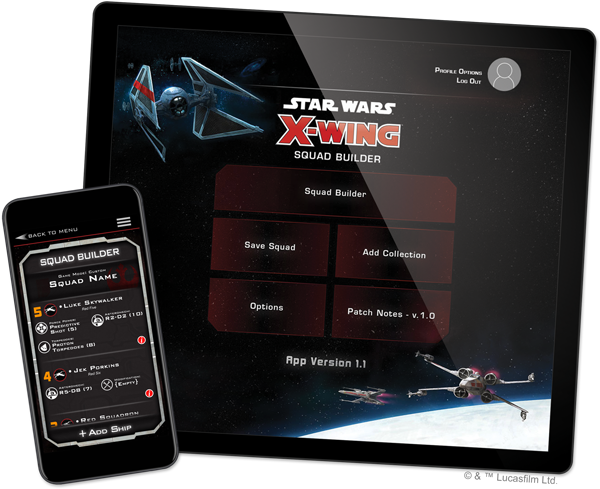 For a complete list of changes, please consult the X-Wing Squad Builder app or the online points cost PDFs located in the support section at the bottom of the game’s website. 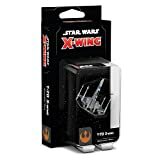 Carrying on the tradition set by ace Rebel pilots like Wedge Antilles, the heroes of the Resistance enter the fight against the First Order in the next evolution of the classic X-wing fighter.